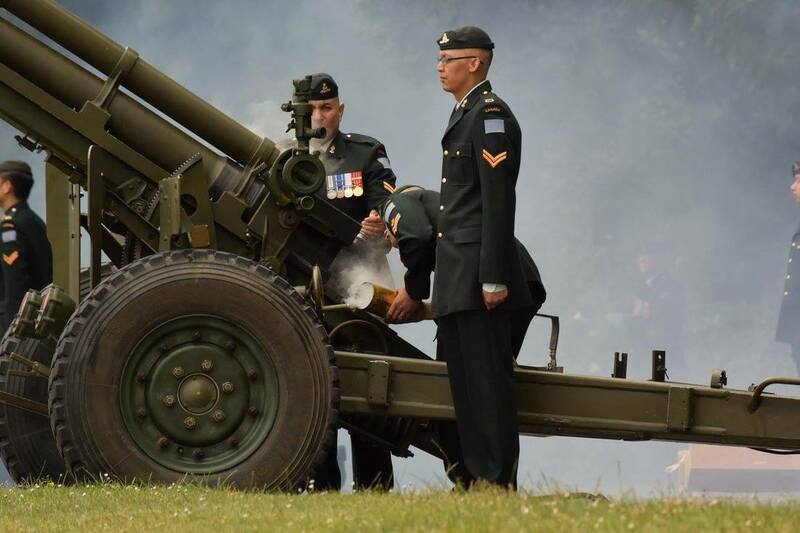 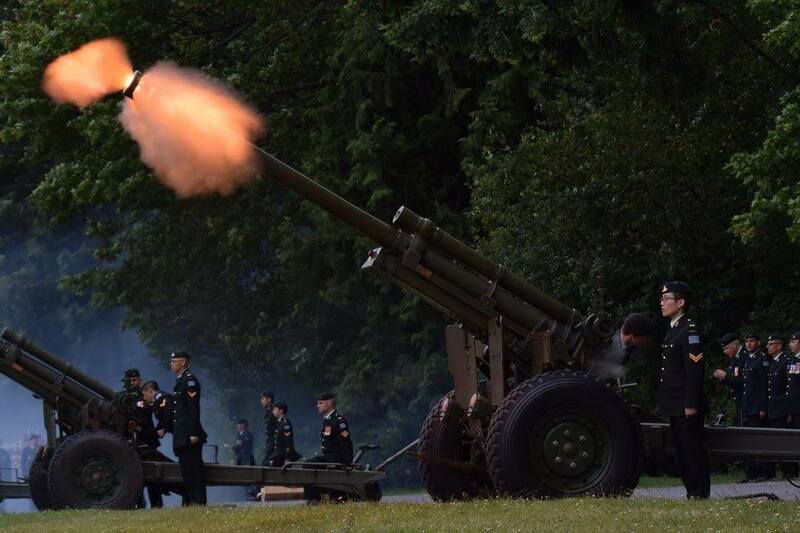 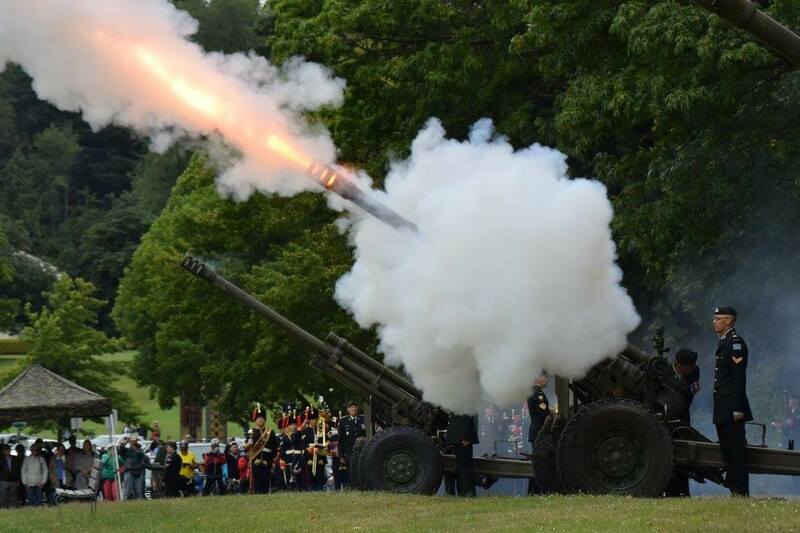 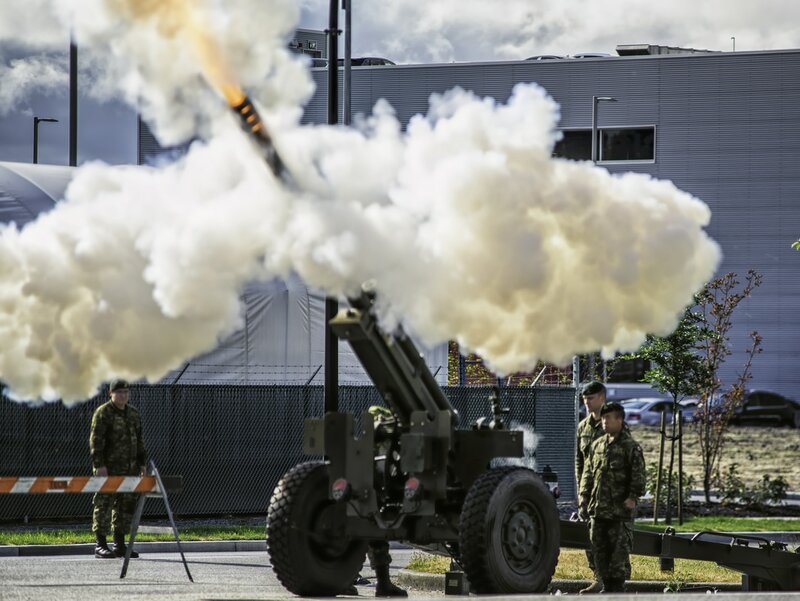 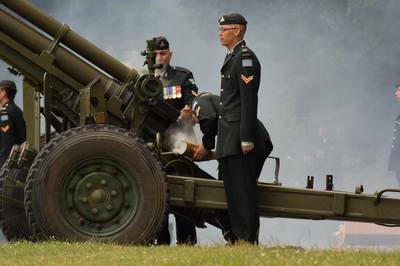 The 15th Field Artillery Regiment RCA fired a 21 Gun Salute in commemoration of the many that have fallen in the defence of Canada. 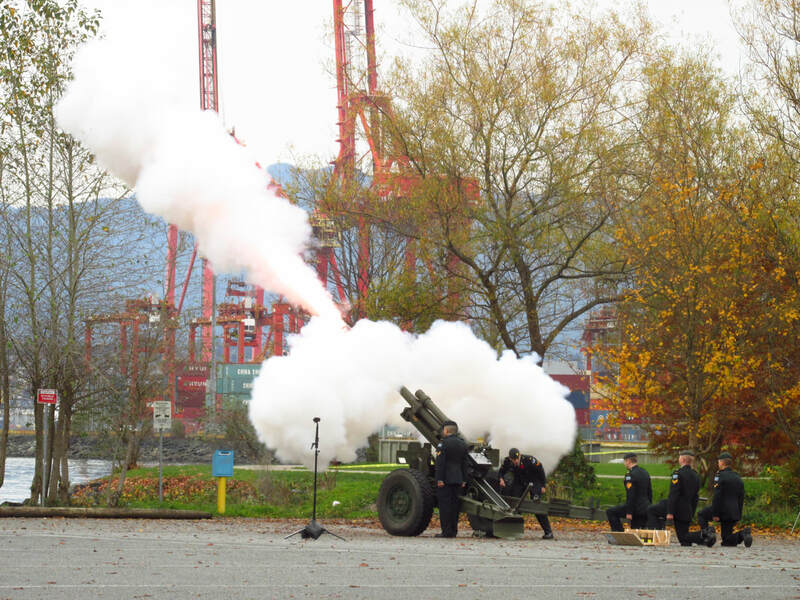 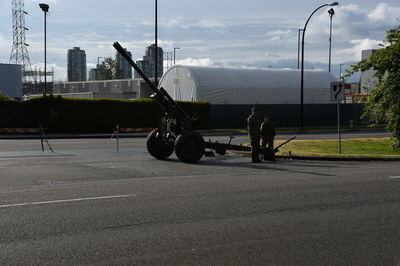 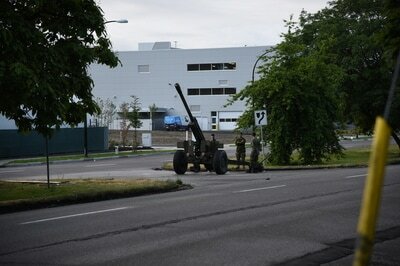 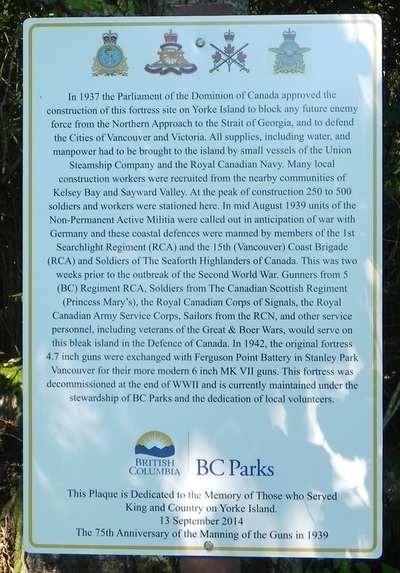 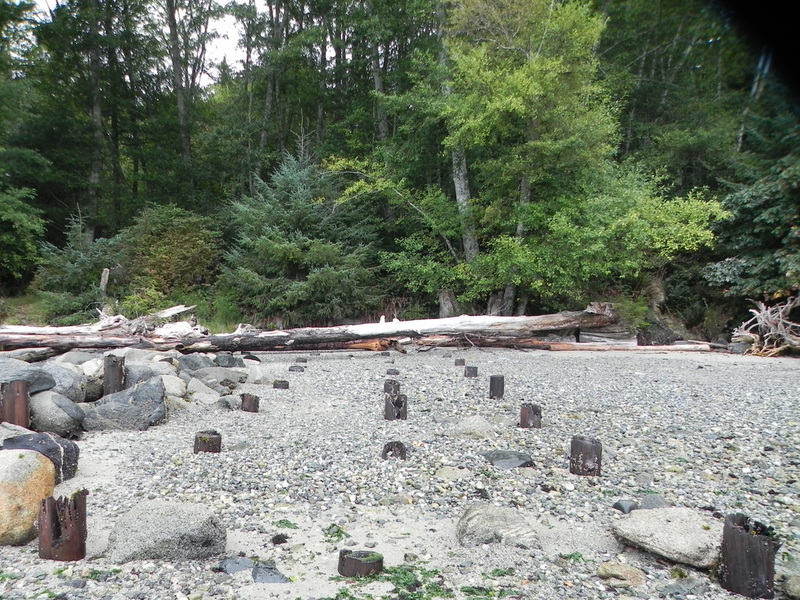 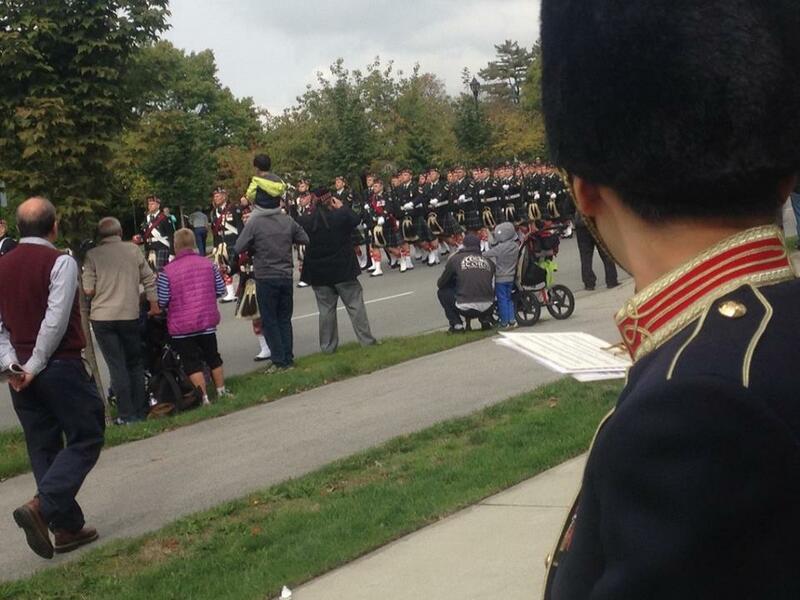 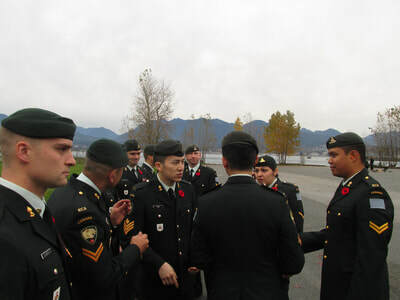 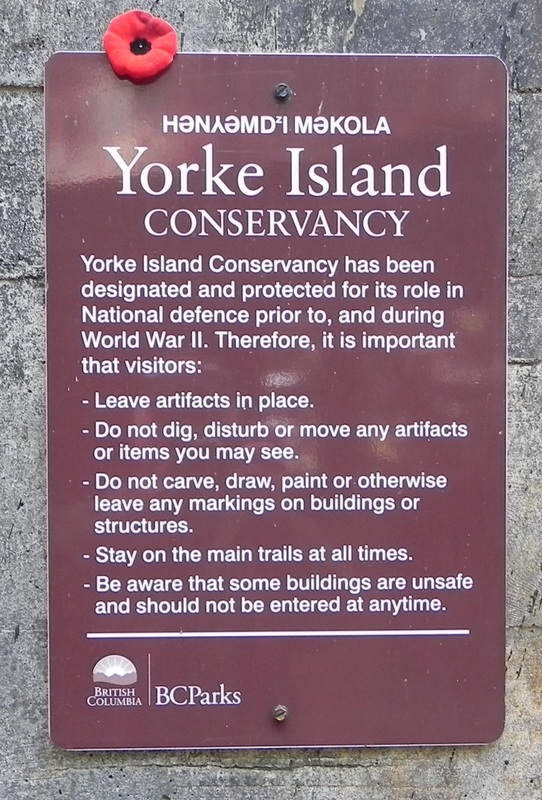 The salute was fired at the Portside Park along the harbour near the downtown. 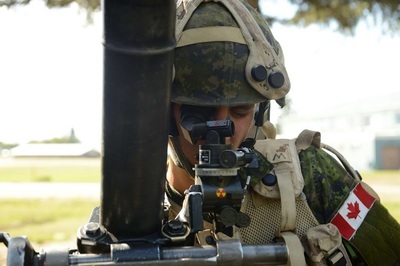 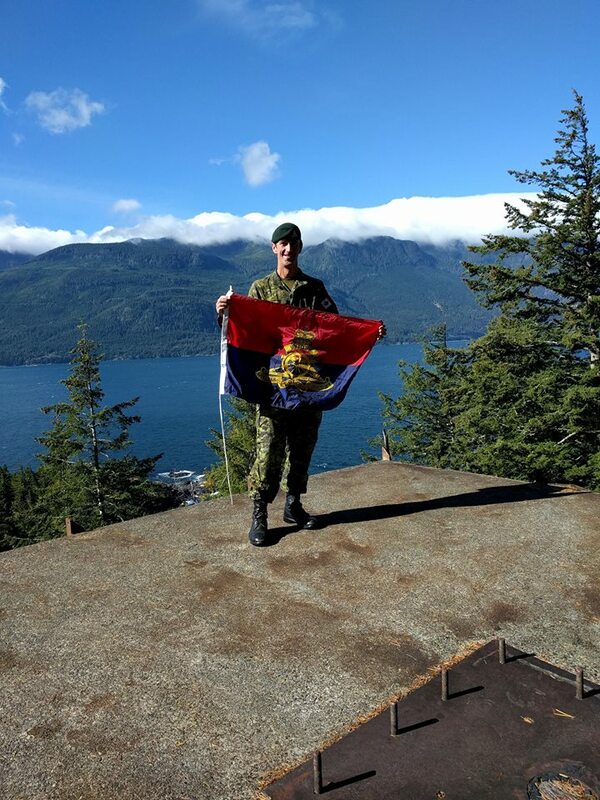 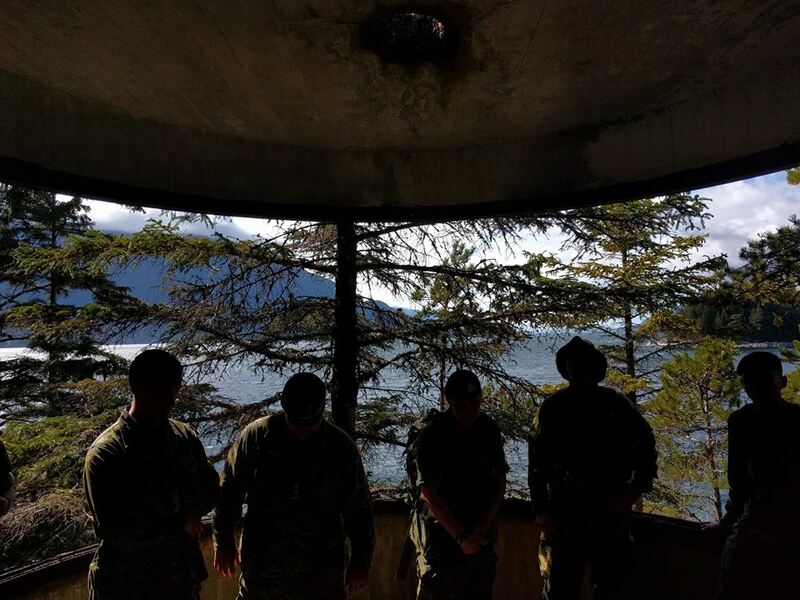 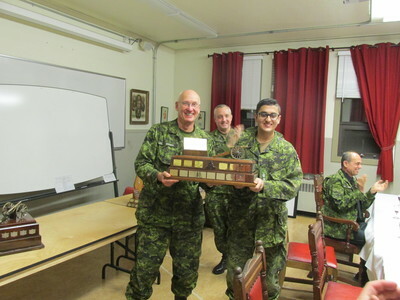 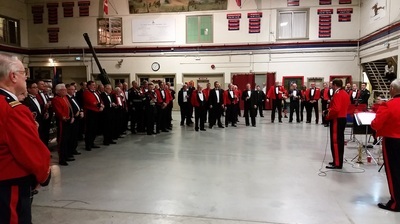 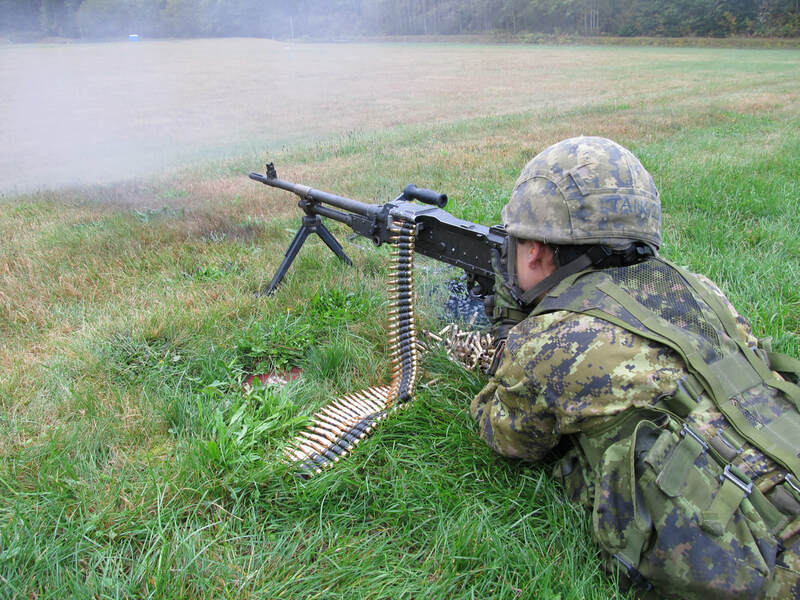 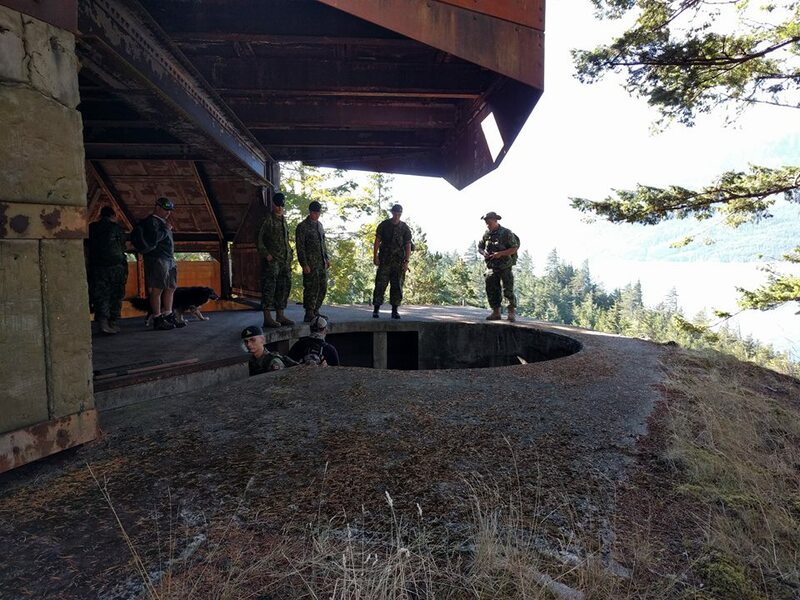 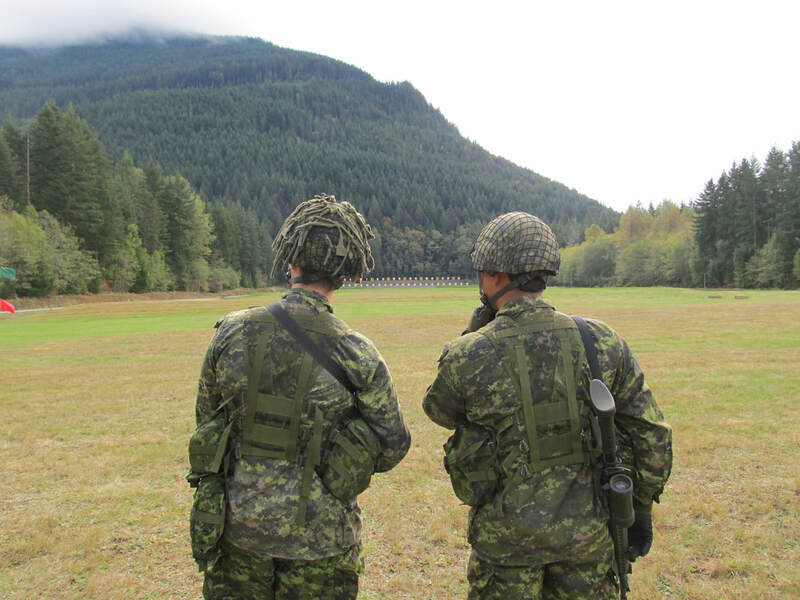 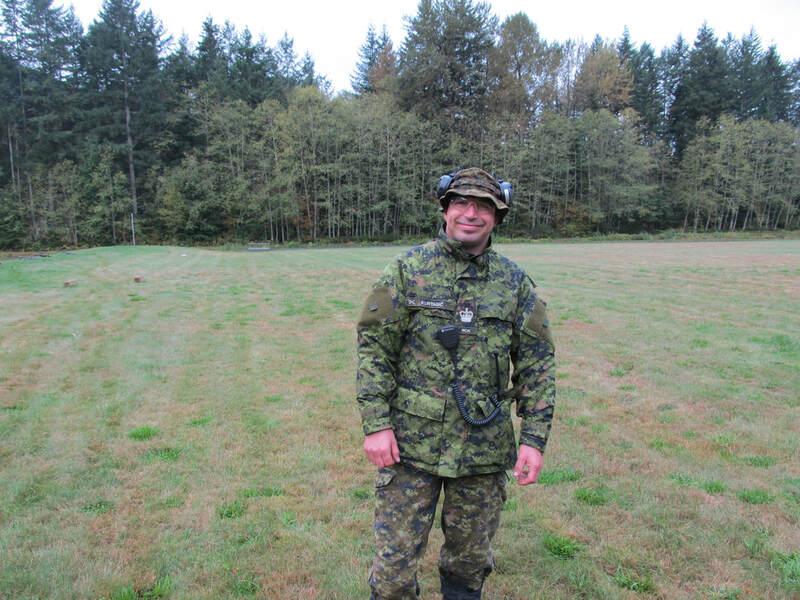 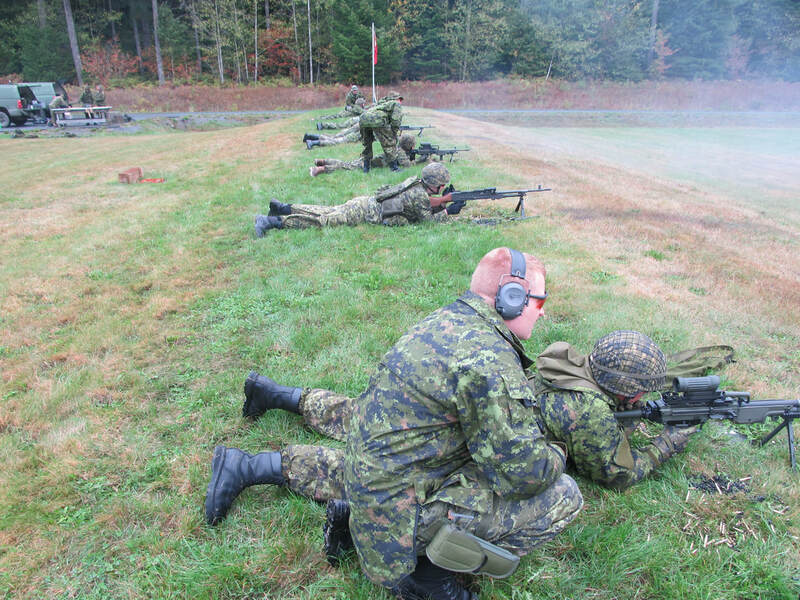 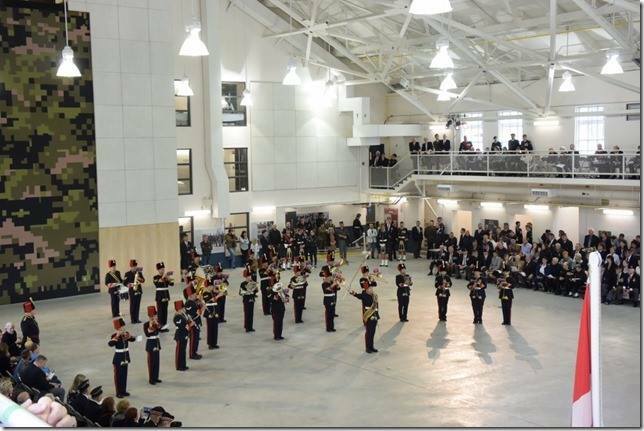 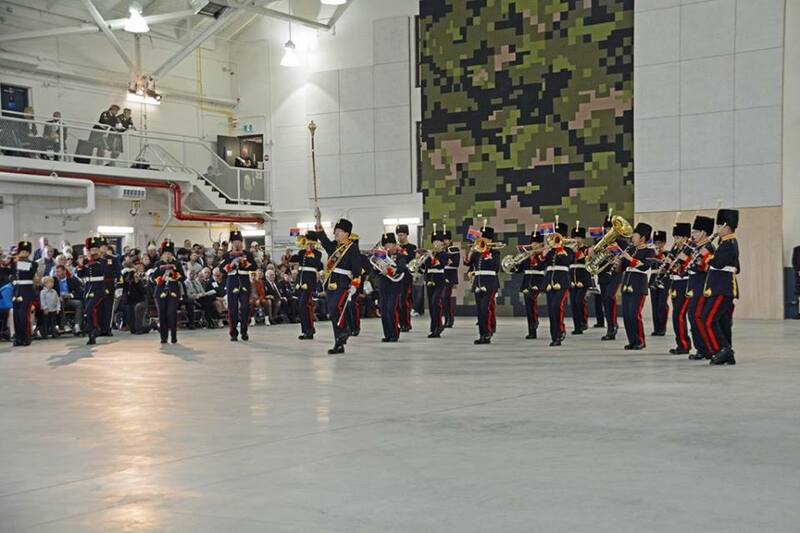 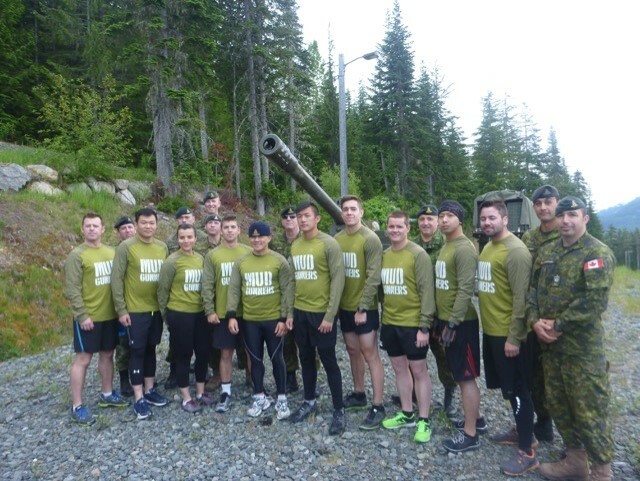 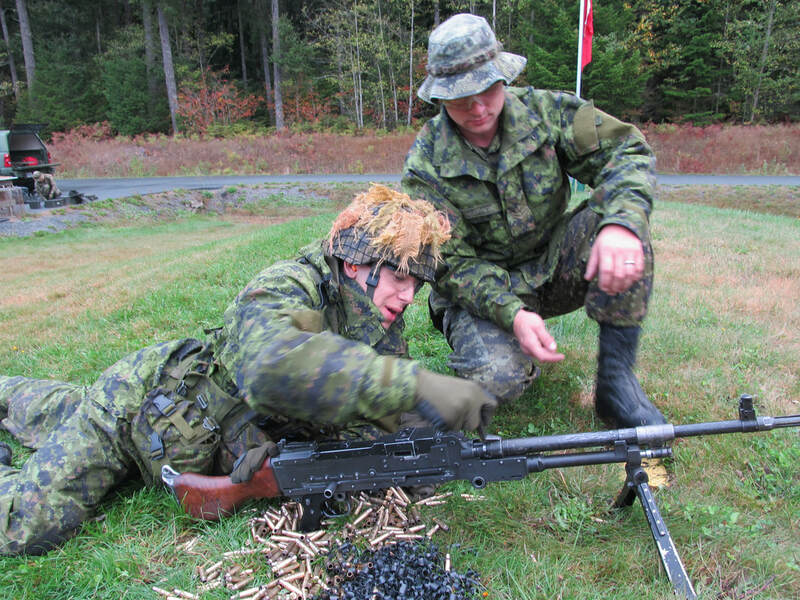 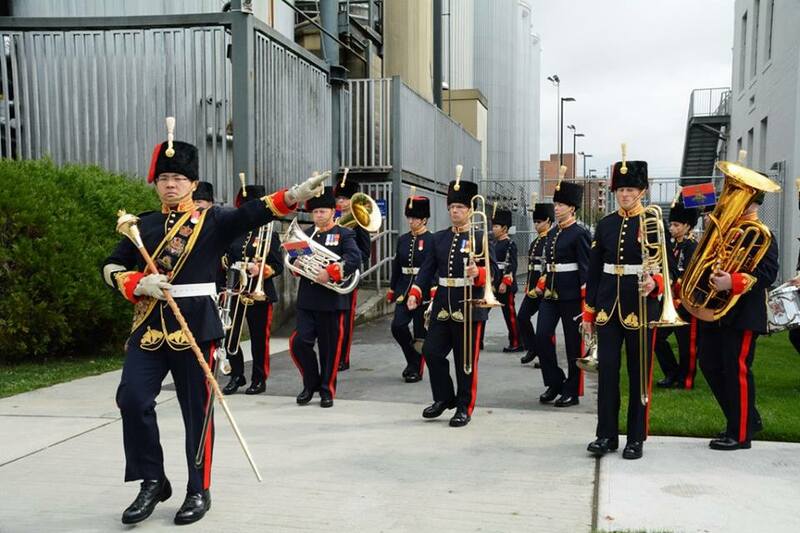 The Regiment conducted a range exercise at Chilliwack from 24 to 25 September. 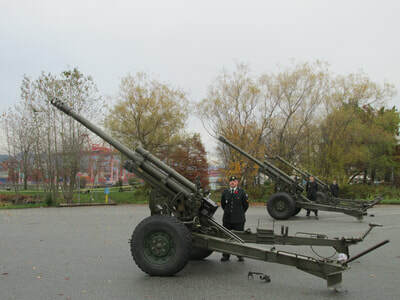 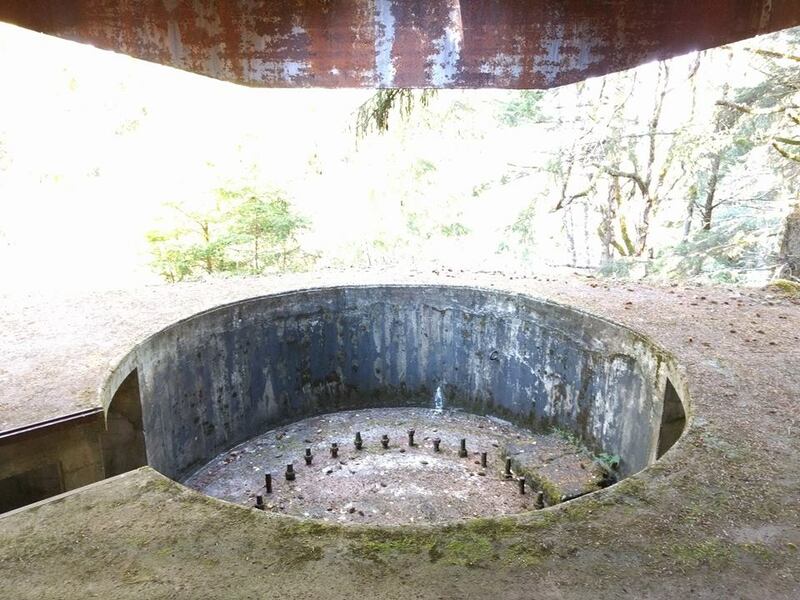 Personnel fired C7, C6 and C9 weapons. 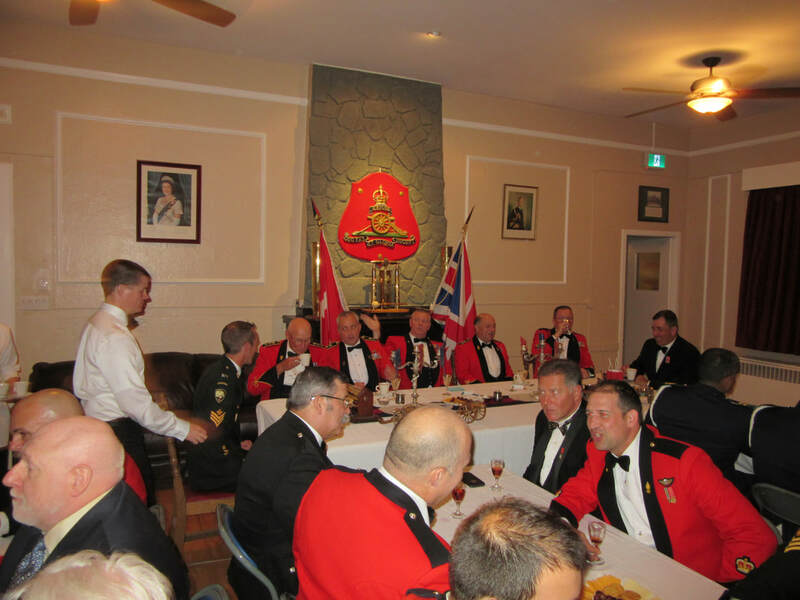 Wainwright, Alberta, from 14-21 August, 2016. 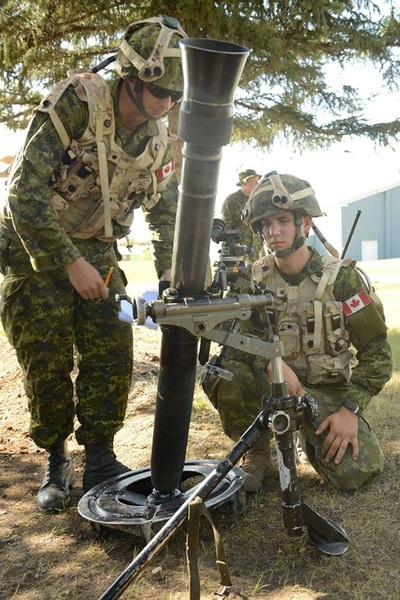 Bombardier Mitchell Kenyon instructs Gunner Jonathan Dahl on the 81mm mortar. 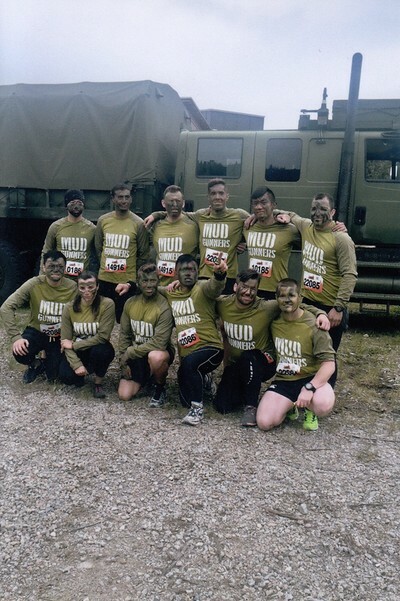 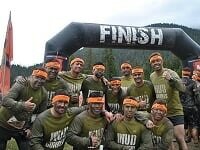 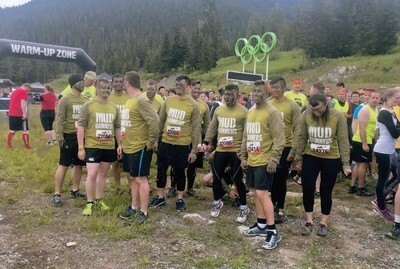 ​We've got pictures of the Mud Gunners up at the Whistler Tough Mudder competition in Whistler. They're covered in mud so we know that they participated. 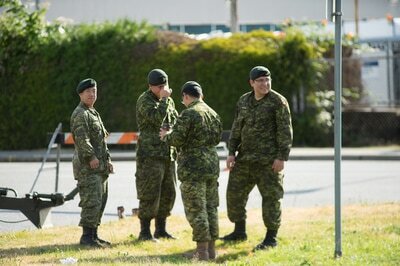 I'm sure that there's a ton of stories from that day. 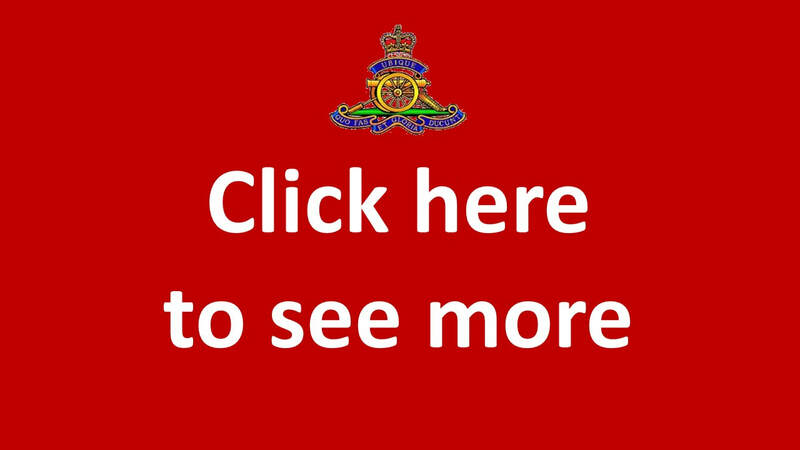 Anyone care to share with our interested readers? 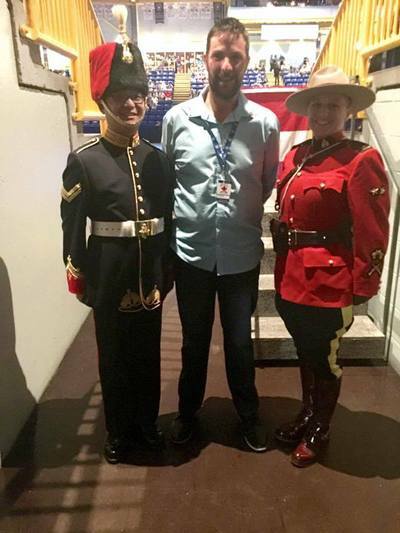 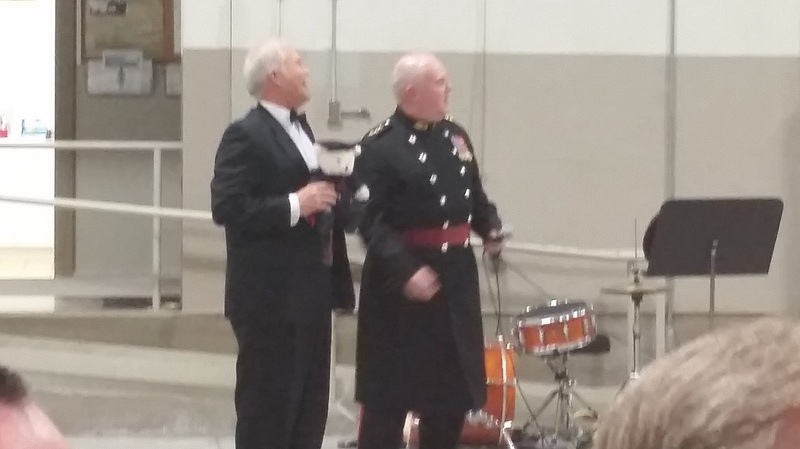 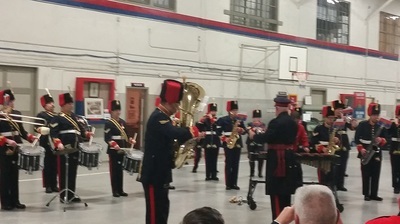 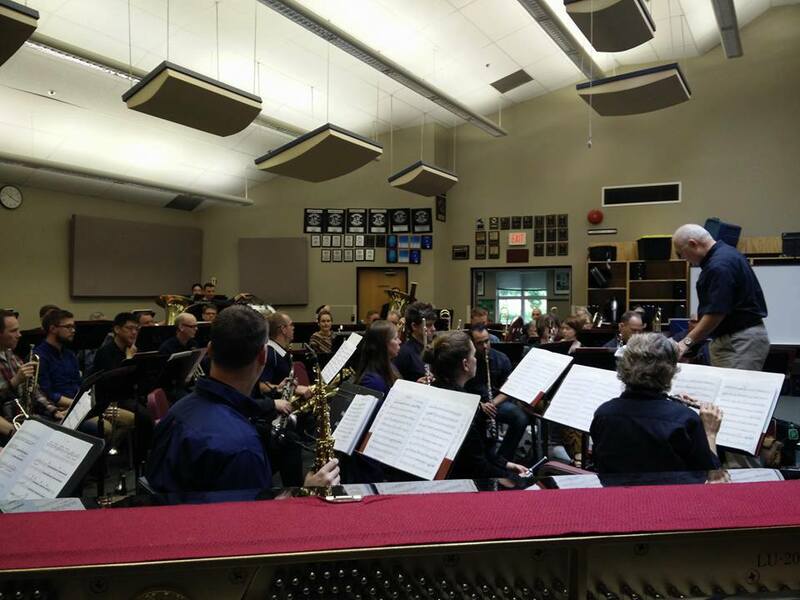 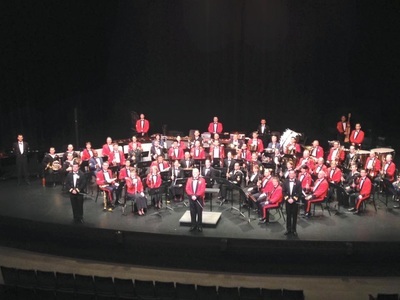 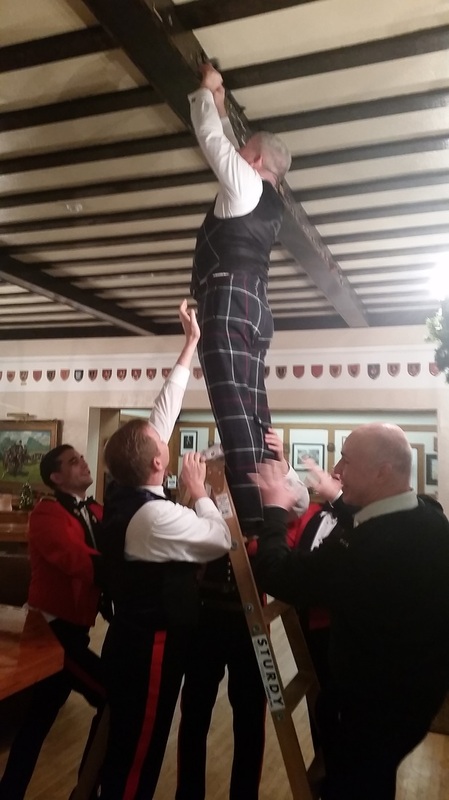 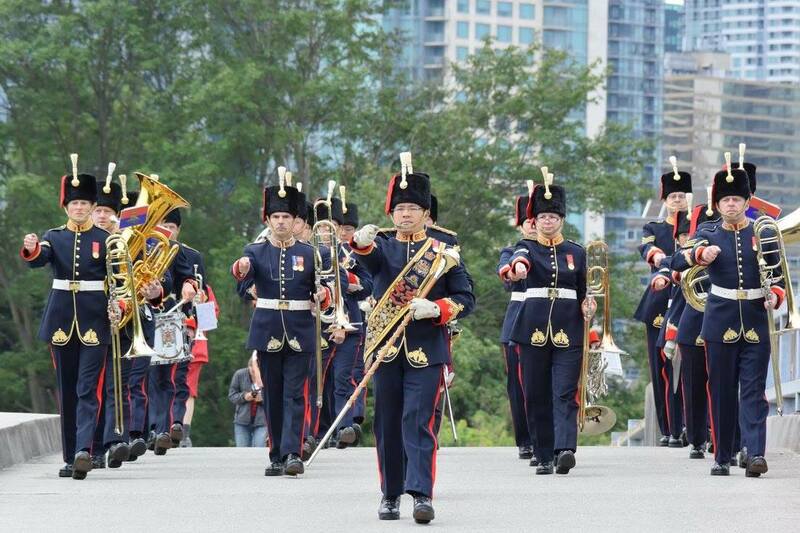 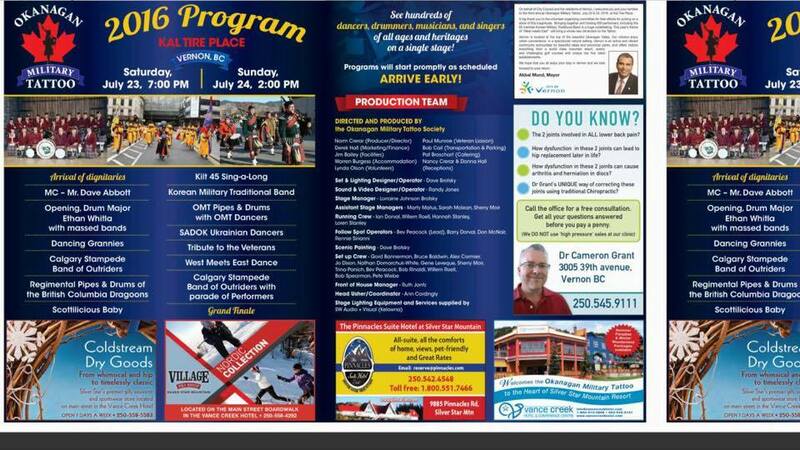 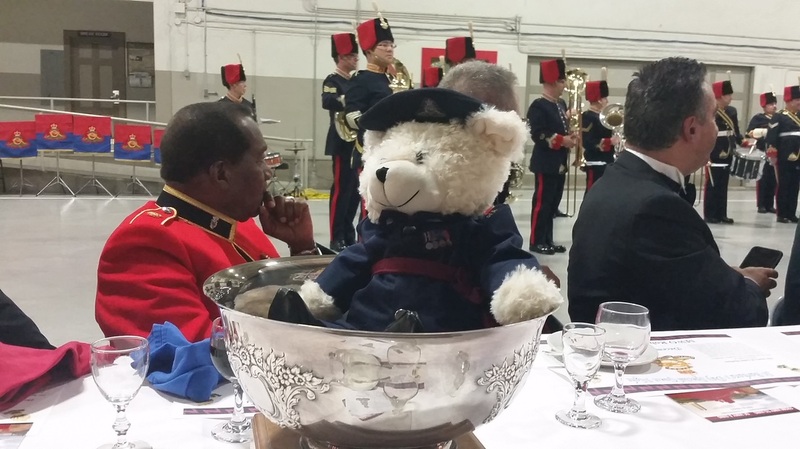 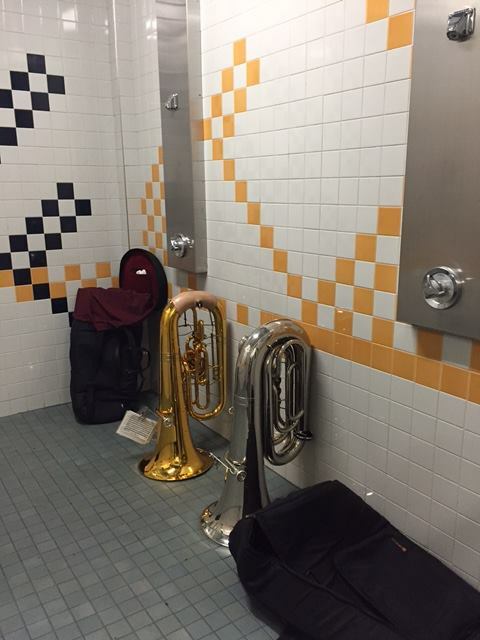 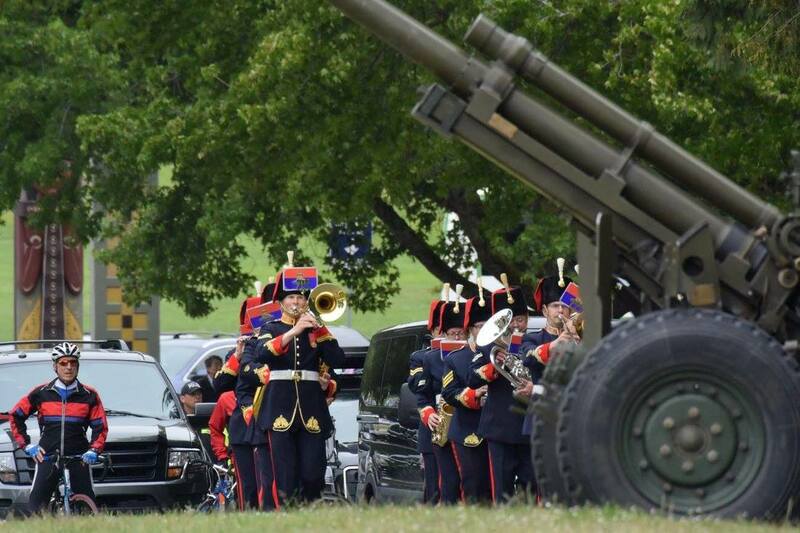 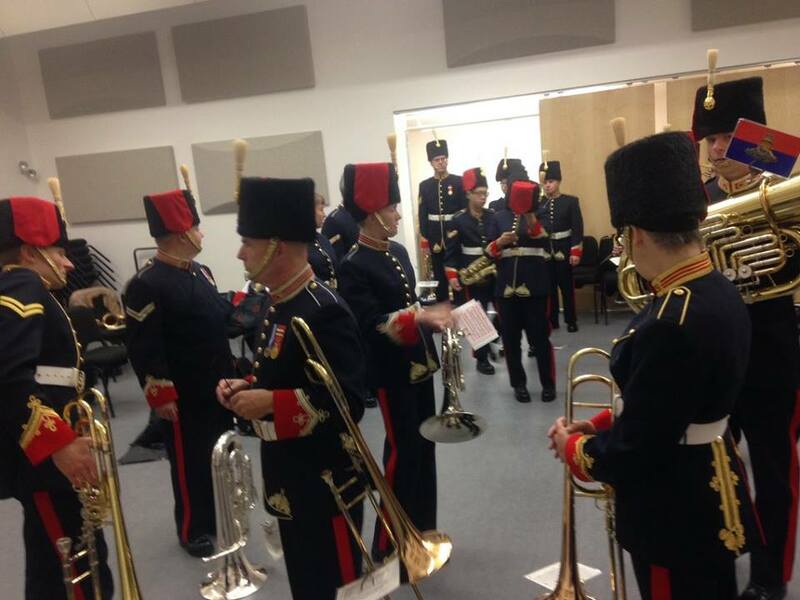 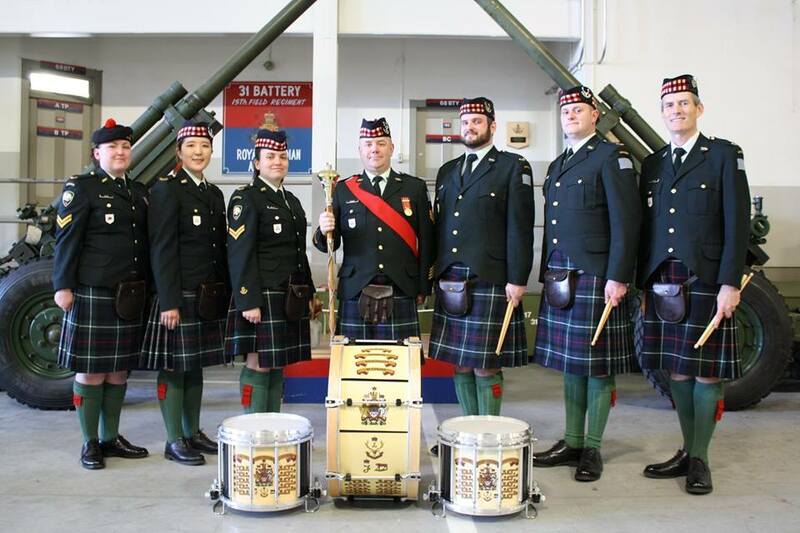 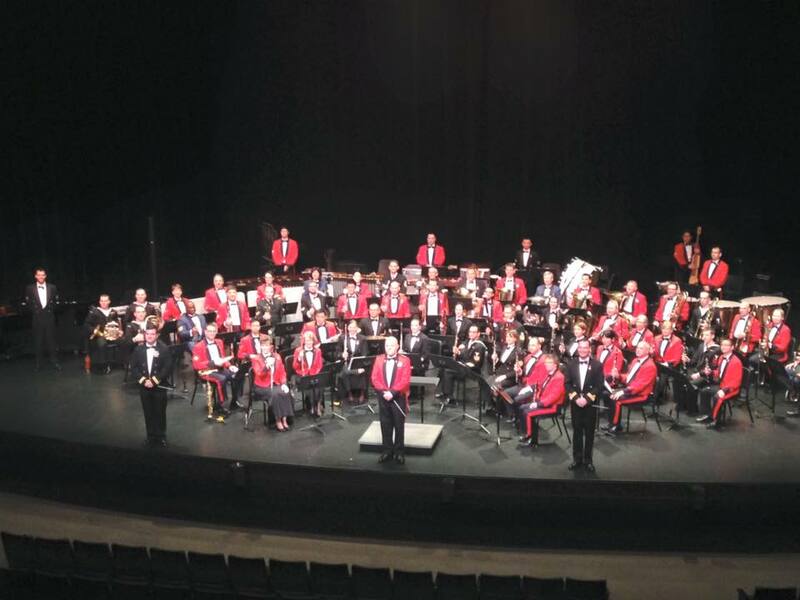 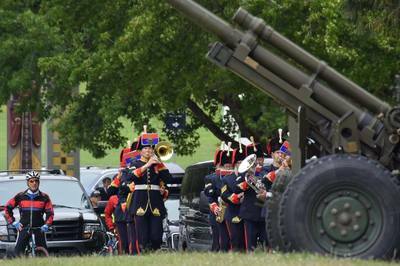 The band performed in this annual event, featuring over 400 performers from all over North America. 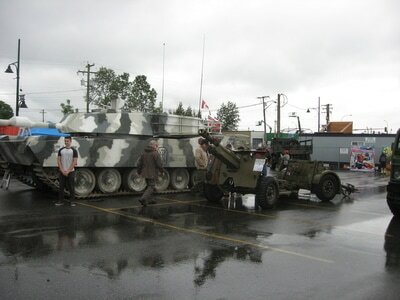 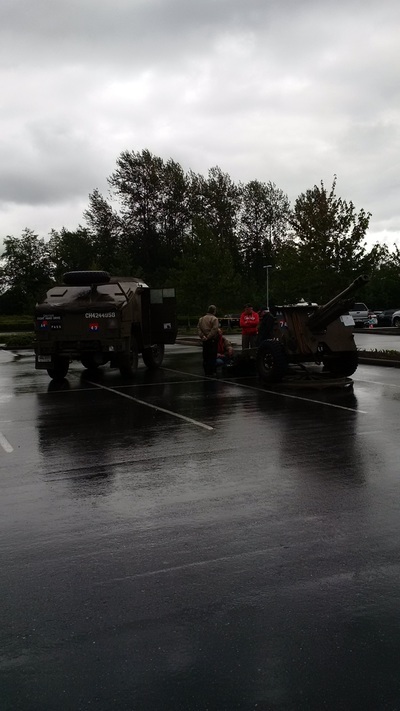 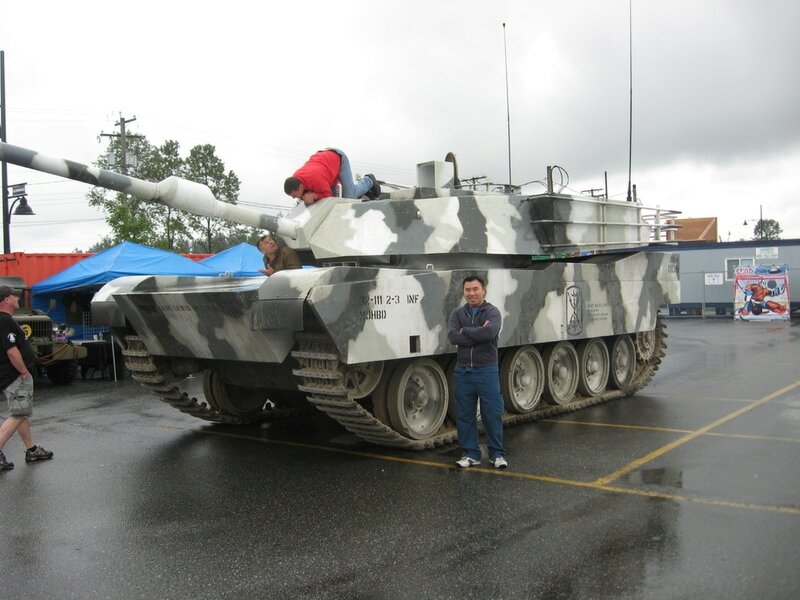 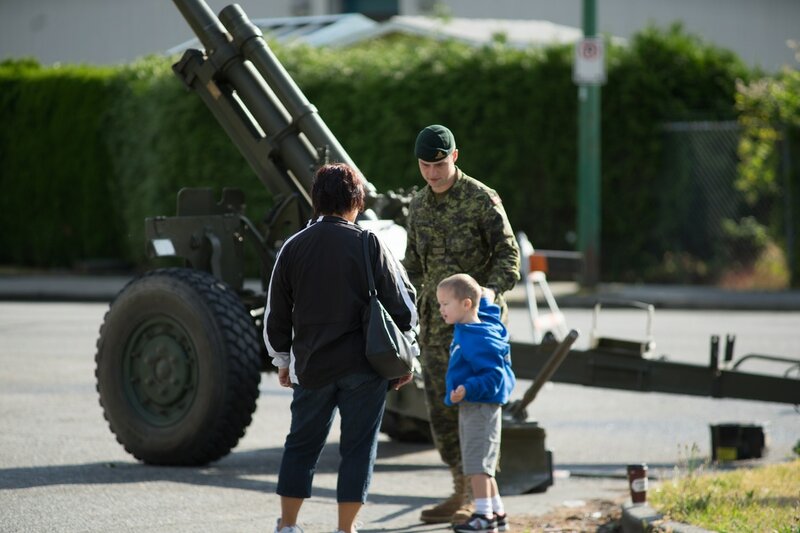 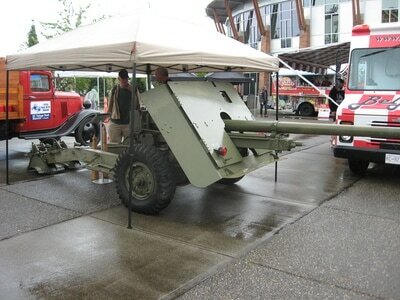 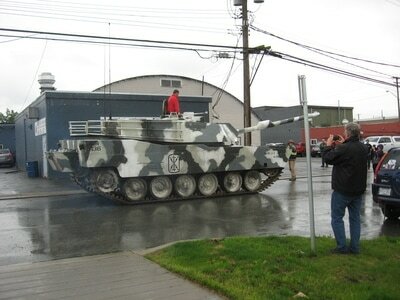 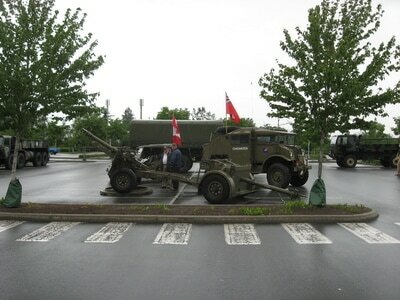 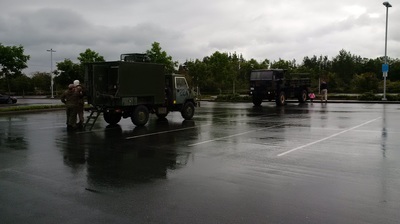 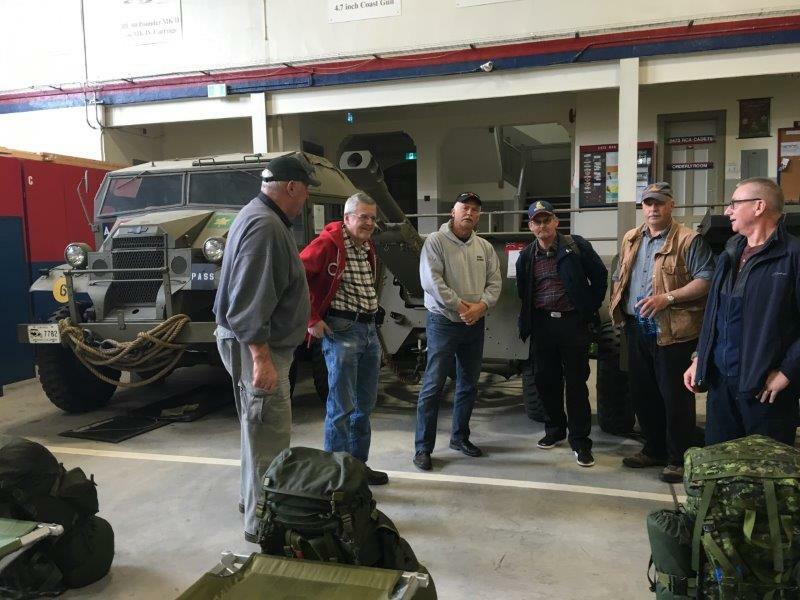 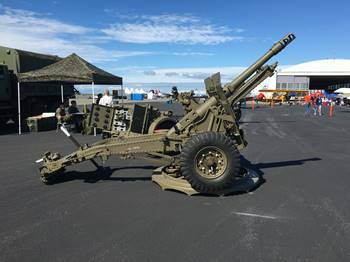 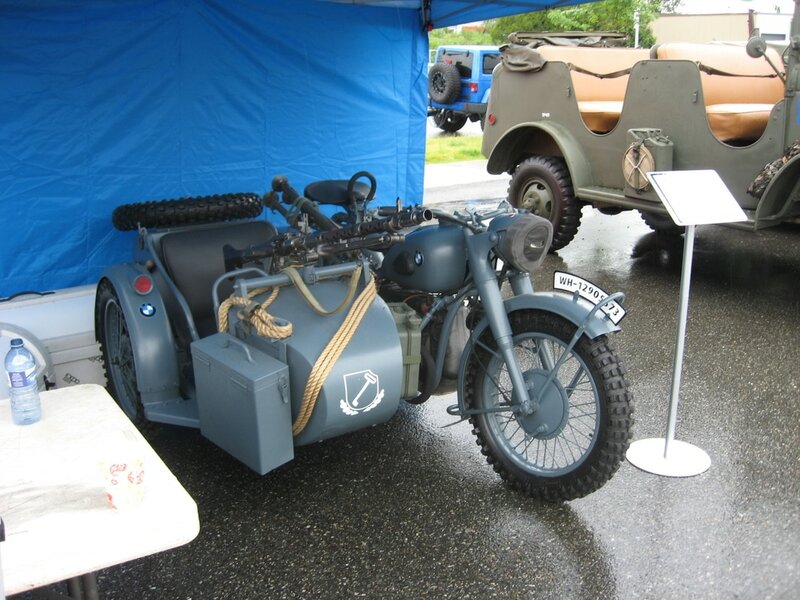 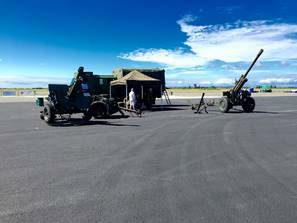 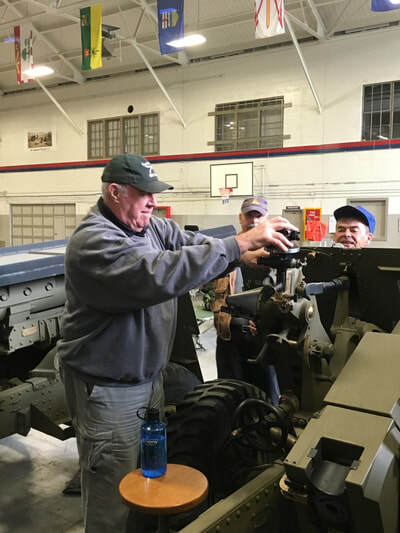 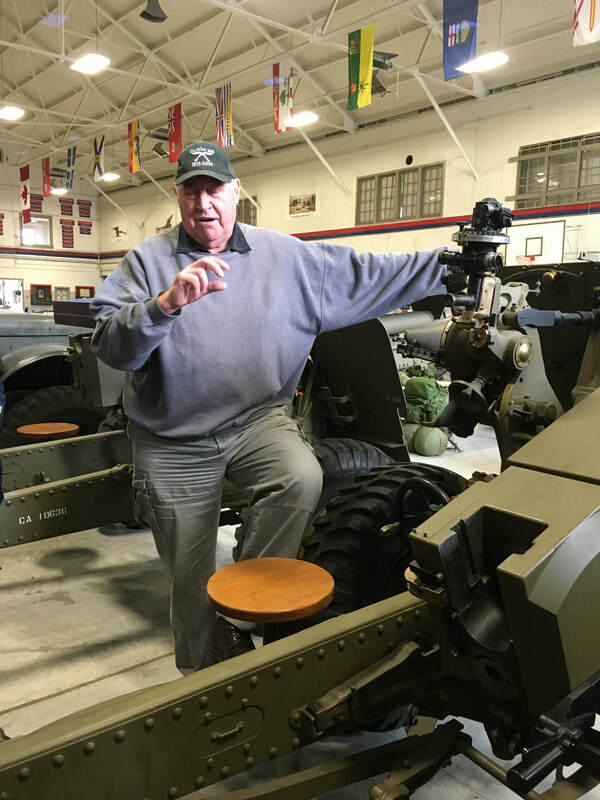 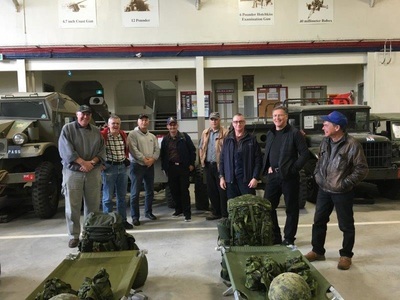 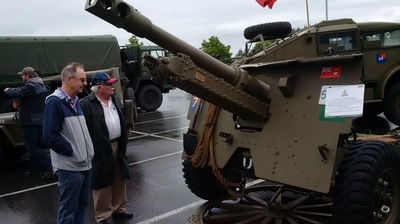 On June 20th the Vancouver Artillery Association joined with military vehicle collectors for a display at the Legion in Cloverdale. 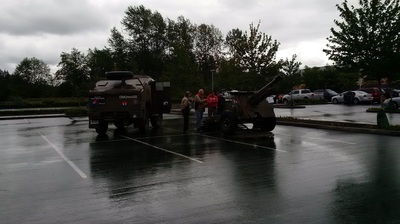 It was a little wet but an interesting time. 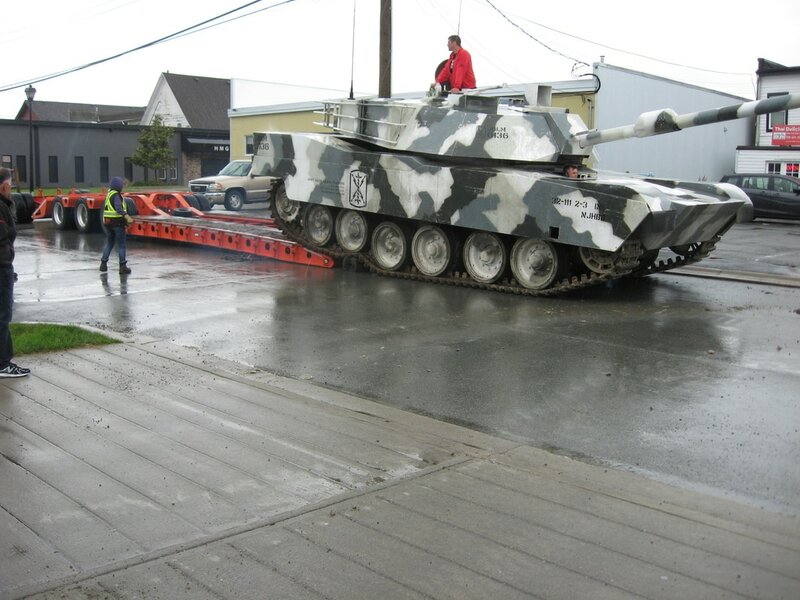 Nice Tank! 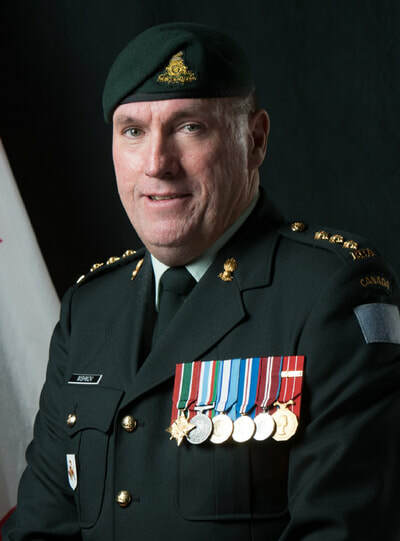 On September 27 2016, Ralph Webb walked the beach where his father, Lt Col Roland H Webb DSO, Commanding Officer of the 12th Field Regiment RCA, landed on D-Day, June 6, 1944. 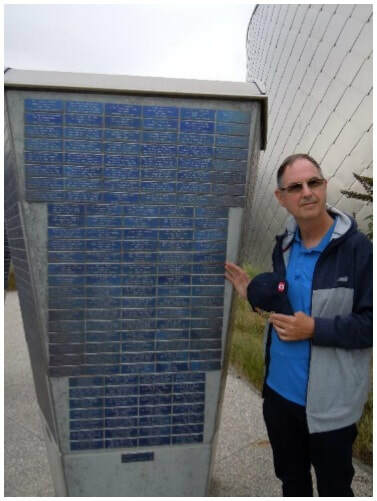 This was Ralph's first visit to Juno Beach and The Juno Beach Centre, Canada’s Second World War museum and cultural centre located in Normandy, France. And let us know if we missed anything! 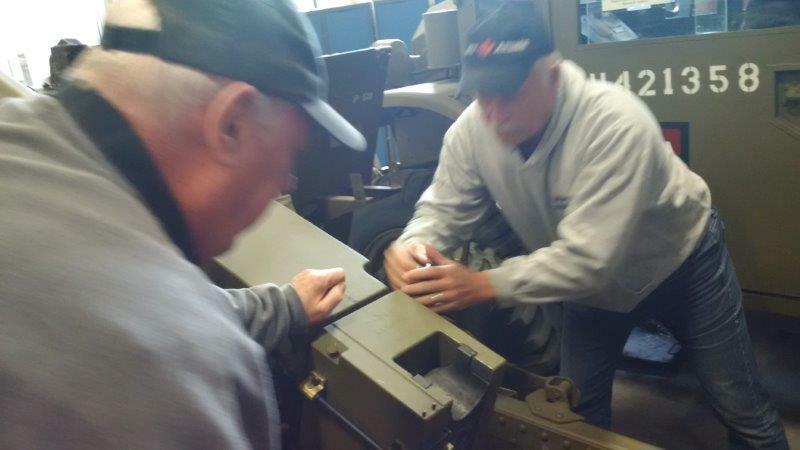 We've started work on the 2017 issue early. 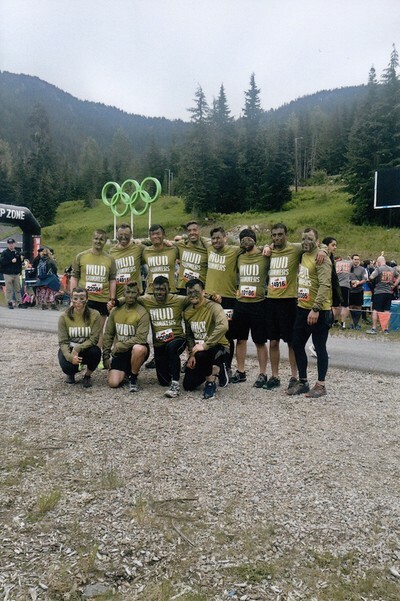 Would you like to join the team? 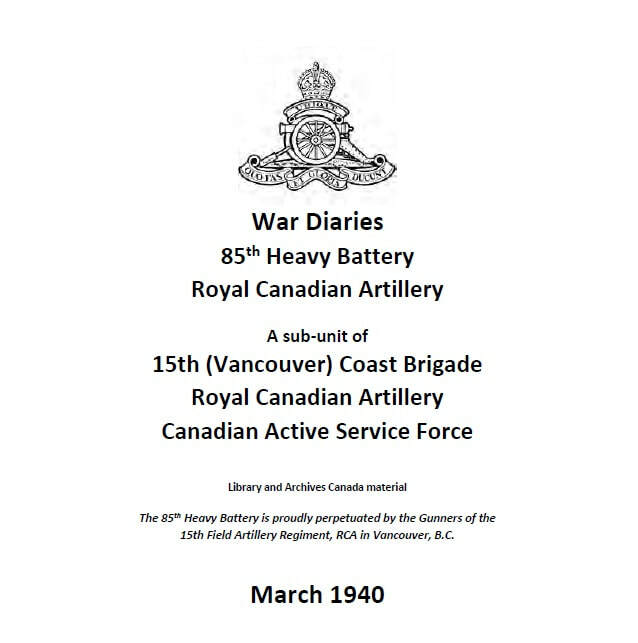 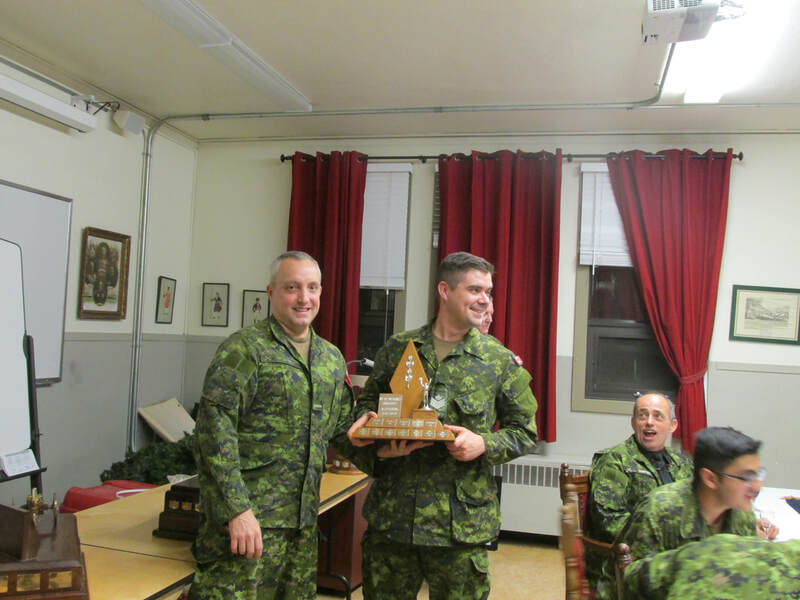 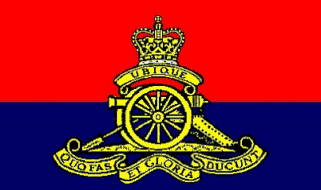 Bill joined 15 Field Artillery Regiment RCA in 1969. 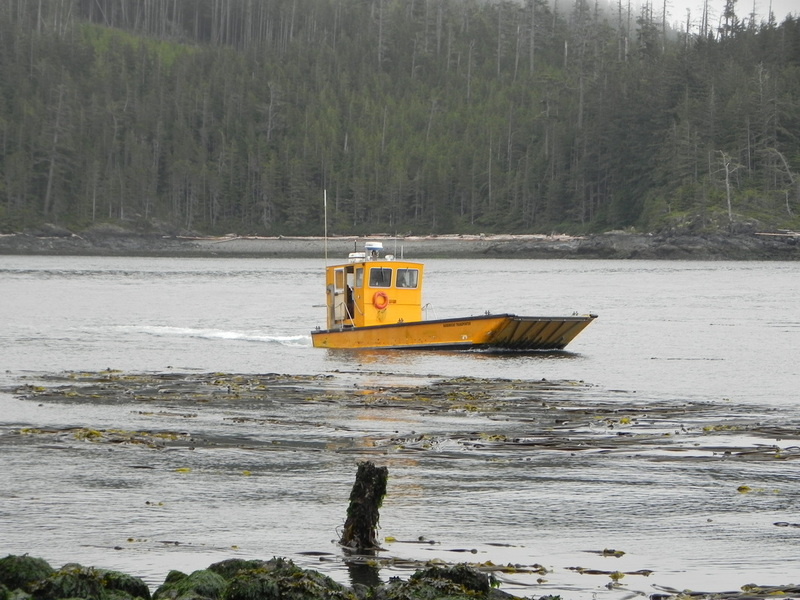 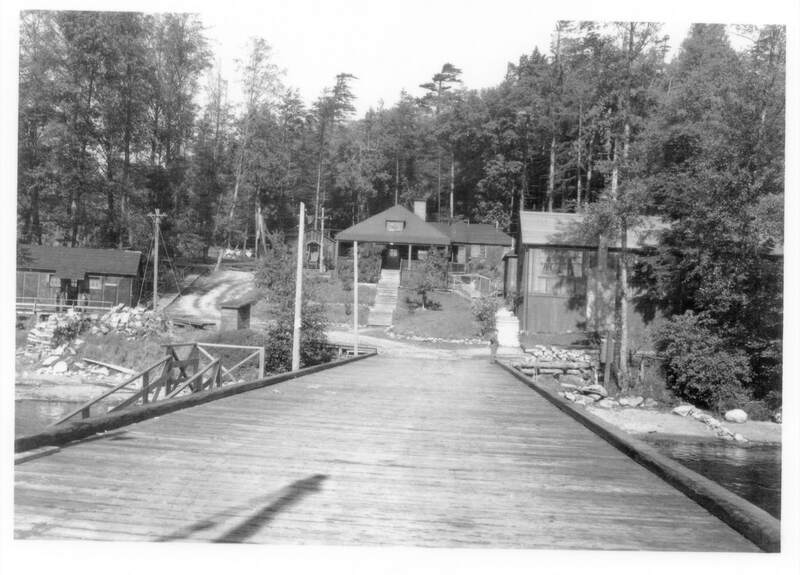 He spent his early years in the Motor Transport Section (209 Bty). 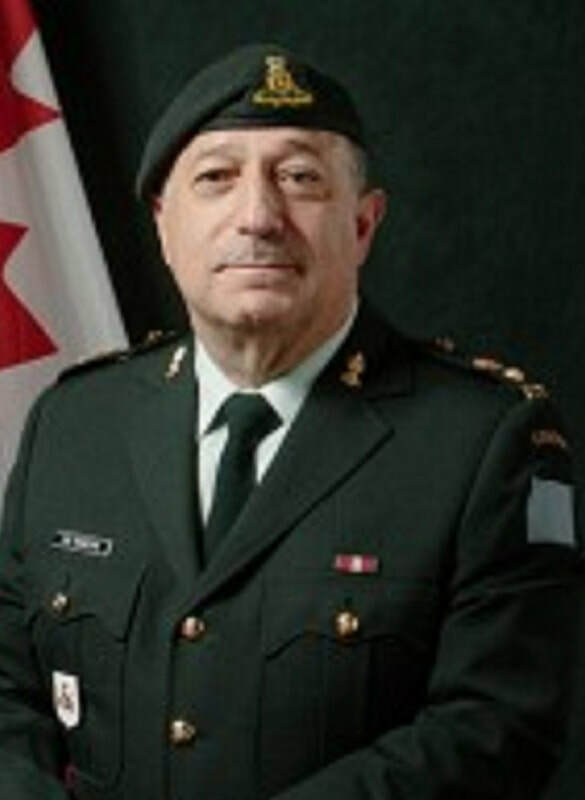 He was promoted to Bombardier in 1971 and Sergeant in 1974. Scott Patch, 75 years, passed away in Langley on Sunday August 14, 2016. 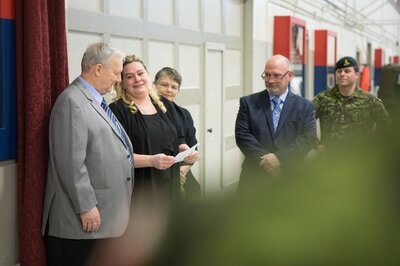 He will be lovingly remembered by his wife of 38 years, Jackie, his daughters Cindy (Duane Monsen), Jennifer (Dominic Bifolchi) and his son Nathan (Vanessa Leslie). 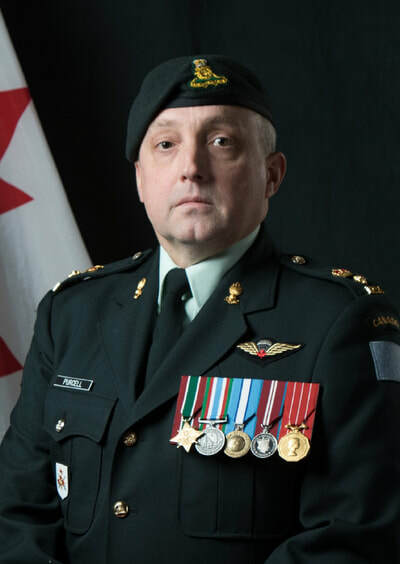 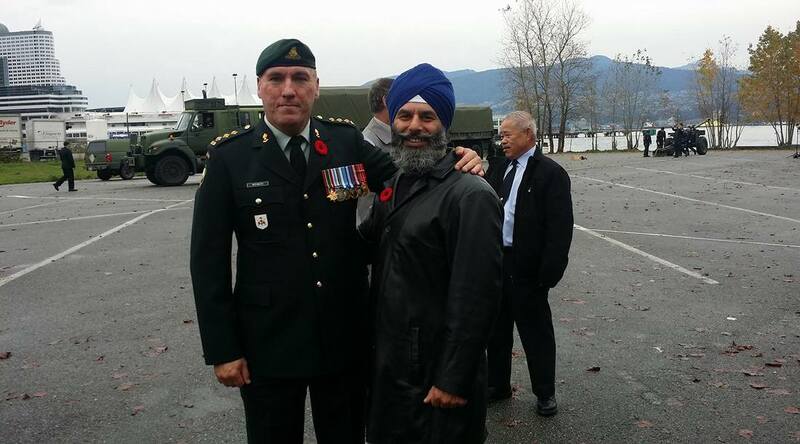 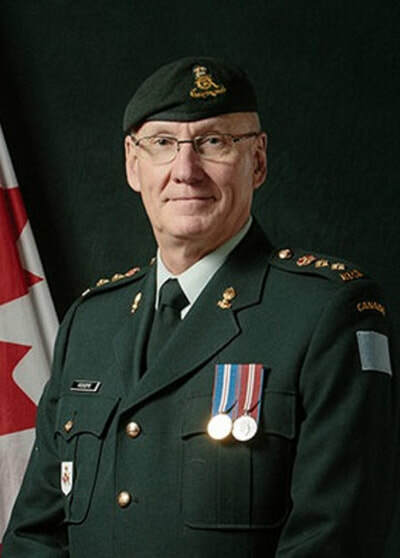 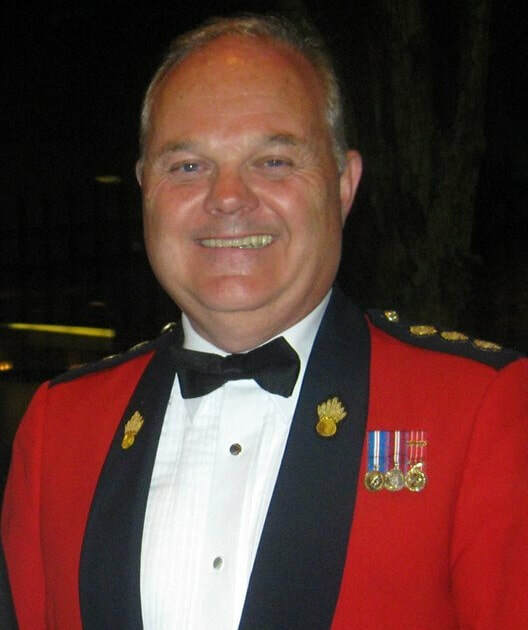 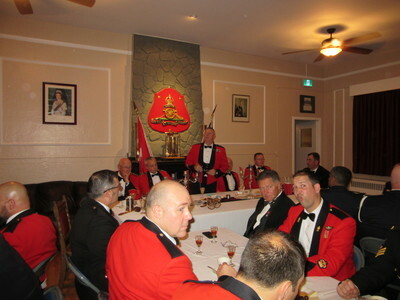 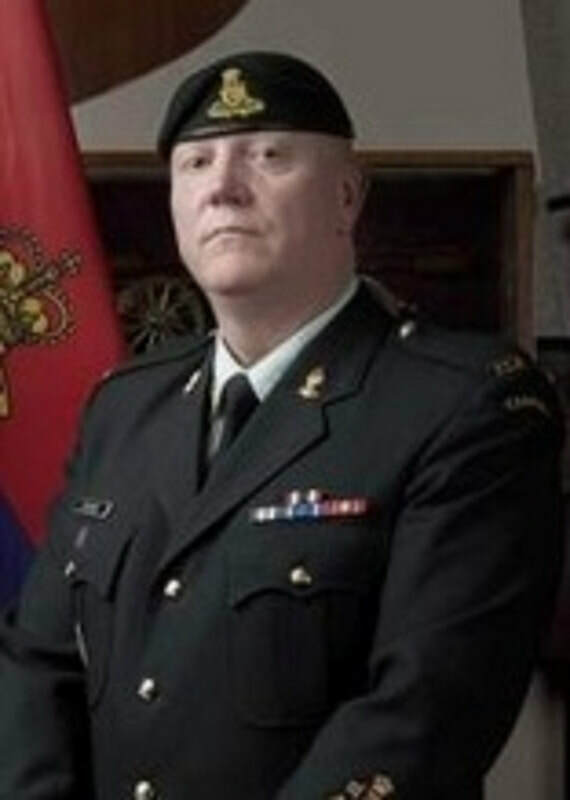 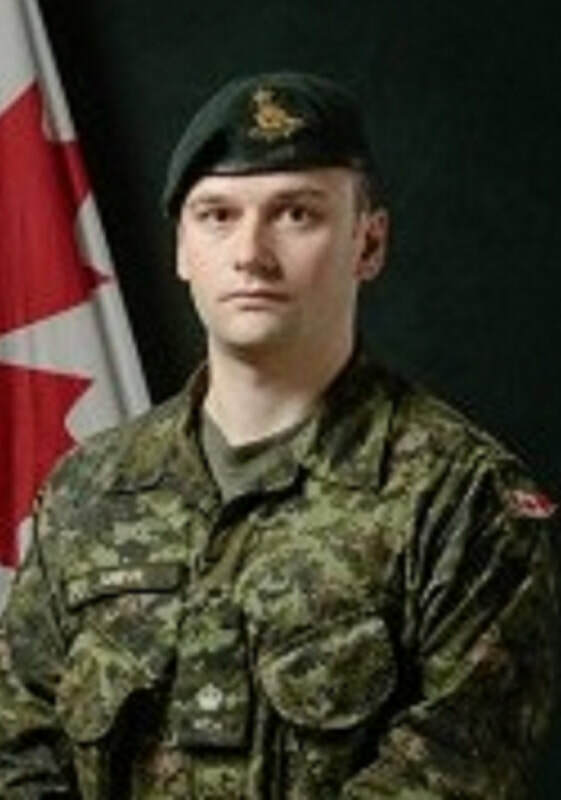 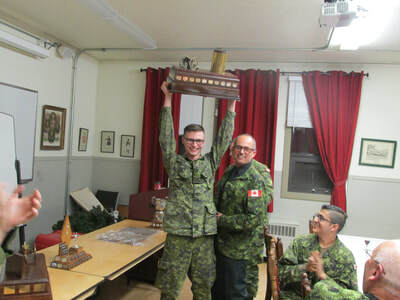 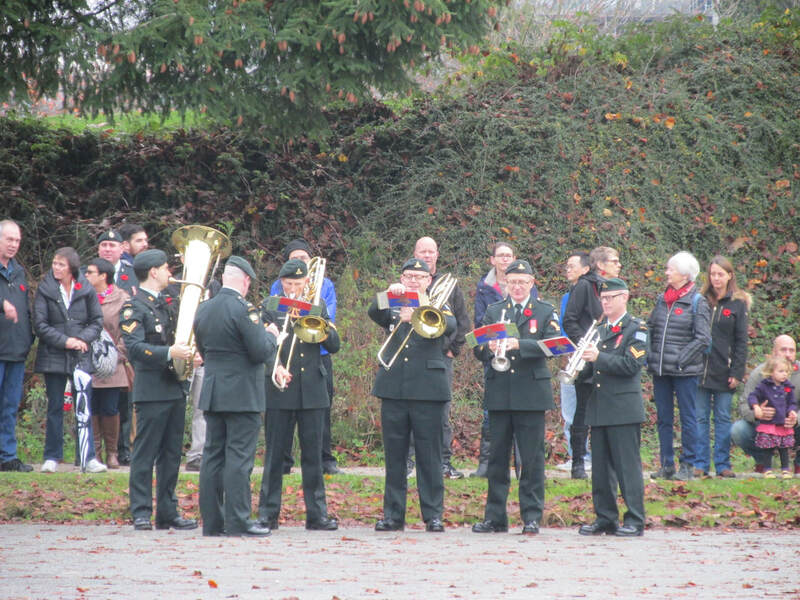 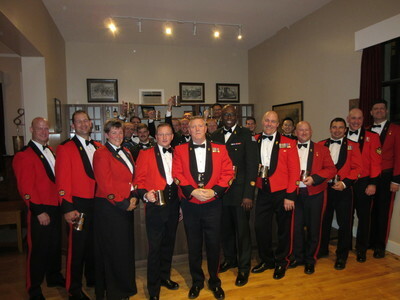 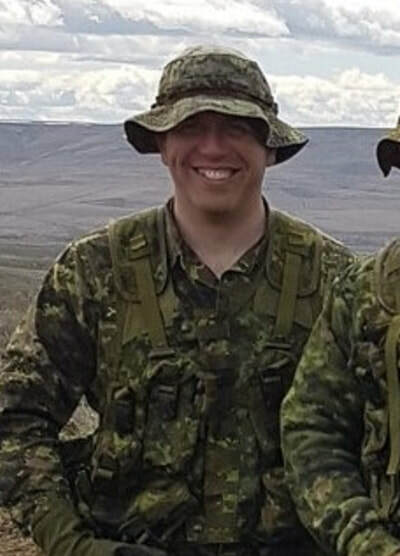 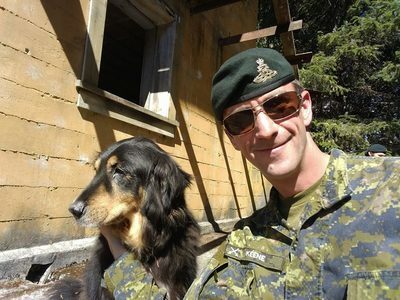 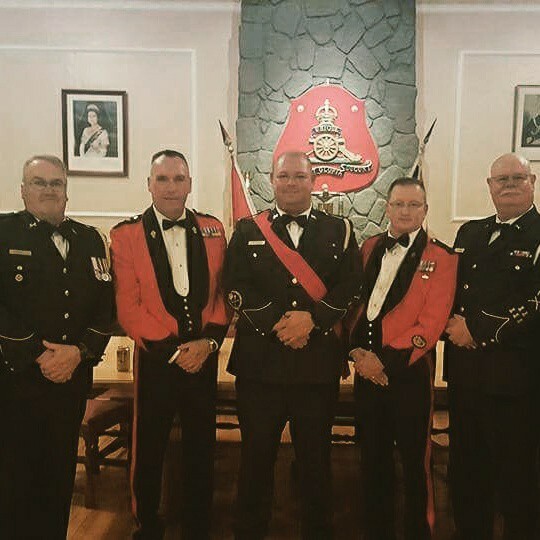 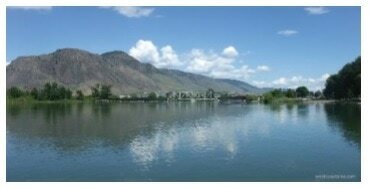 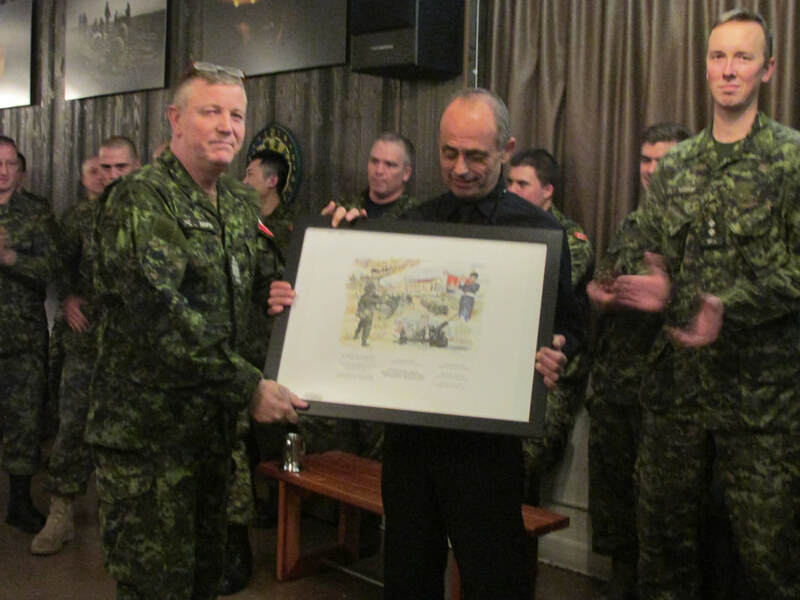 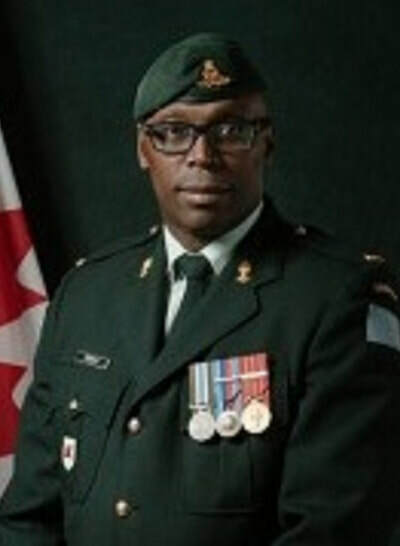 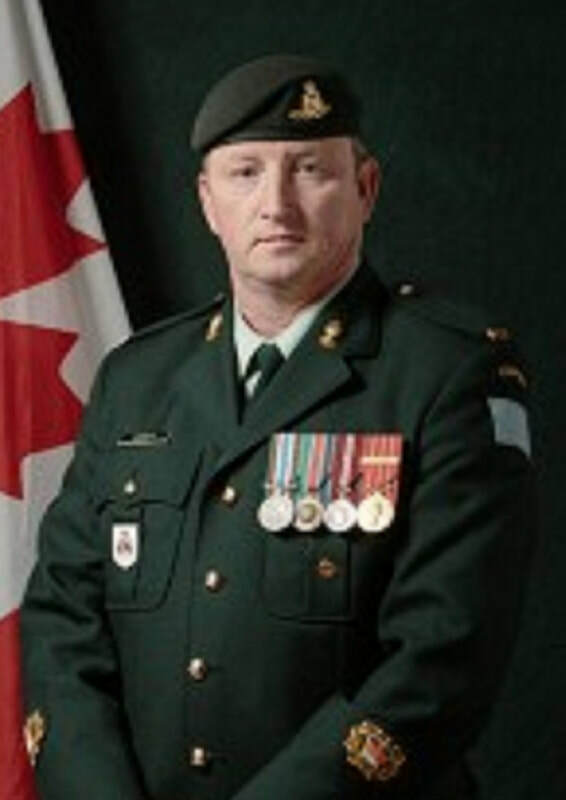 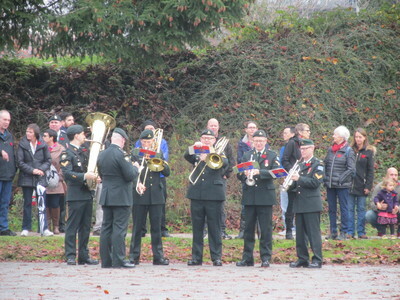 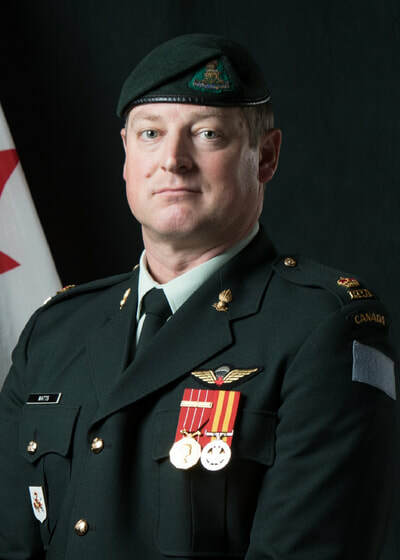 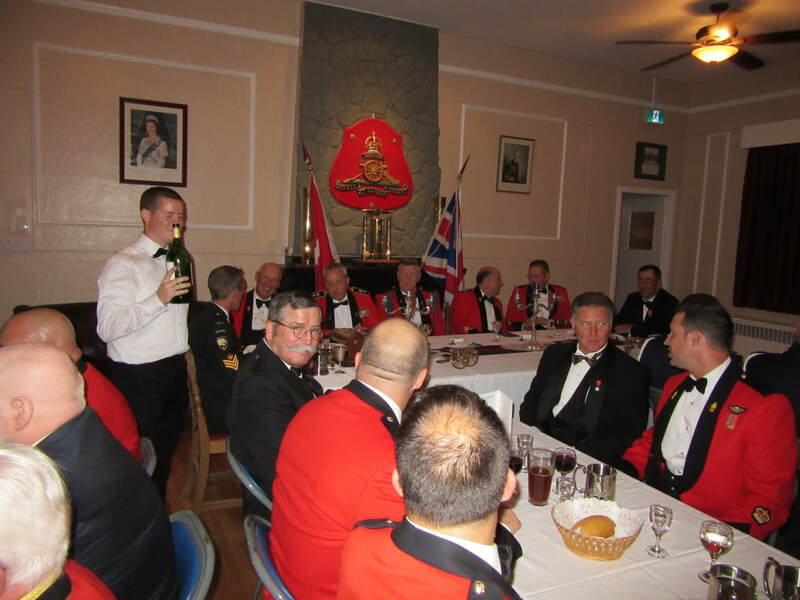 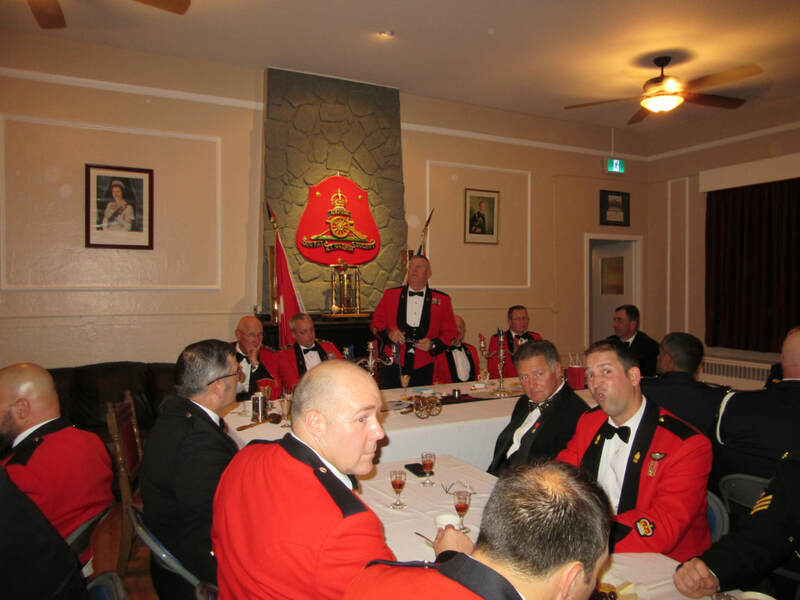 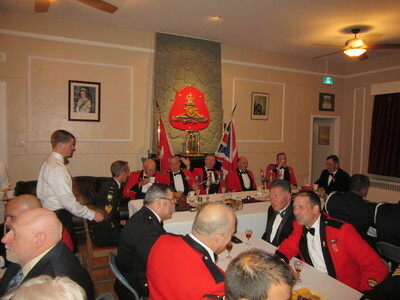 He served with the Reserve Forces in Kamloops (Rocky Mountain Rangers), Kelowna (British Columbia Dragoons), Sault Ste Marie (49th Field Artillery) and Vancouver (15th Field Artillery), retiring as a Captain after 26 years.